Struny z řady Red Series nabízí unikátní vzhled a velmi silný konzistenní zvuk se stabilním laděním. Tyto struny se odlišují tím, že díky speciálnímu materiálů a výrobní technologii jsou tenčí a přitom umožňují standardní ladění – ve výsledku zní jasněji, pevněji a lépe se na ně hraje. Stejně tak i lépe drží ladění a ladí přesněji na celém hmatníku. Takové možnosti doposud žádné jiné struny nenabízely. A unique feeling and a strong, consistent sound. Until now, it was necessary to increase the gauge of a string for it to produce a lower-pitched note. But increasing the string’s diameter also increases internal dampening. That makes the string less bright, less responsive and more muffled; the thicker the string, the duller the sound. 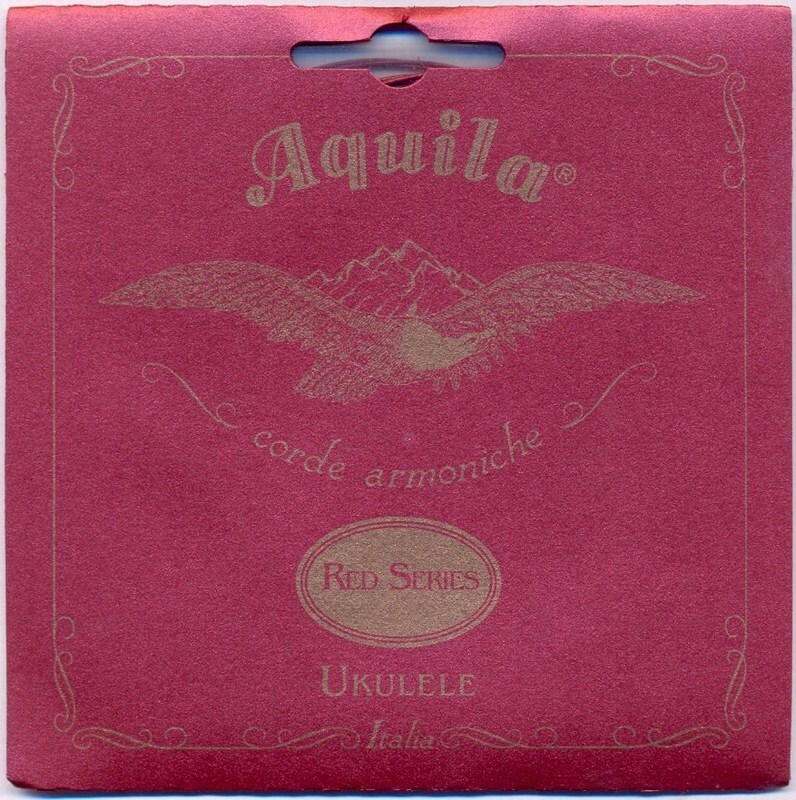 Aquila reds change the specific weight of the material, increasing it progressively to leave the gauge almost unchanged. Instruments sound brighter, more powerful and more responsive through the entire range of the fret board. The strings also maintain their intonation better, because thicker strings need to be fretted harder, pulling them further out of tune. RED SERIES® sets provide superior performance over traditional strings for musicians who love bright sounds and powerful voicing across the full scale of the instrument.